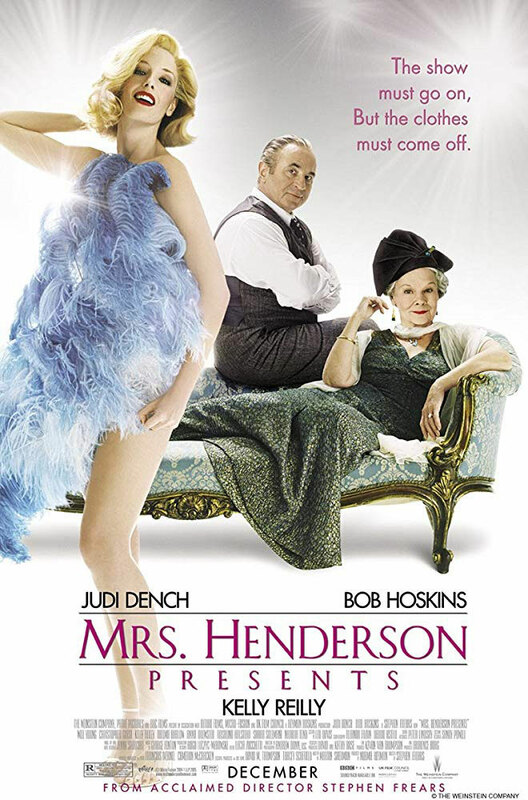 Stars: Judi Dench, Bob Hoskins, Christopher Guest and Kelly Reilly amongst others. 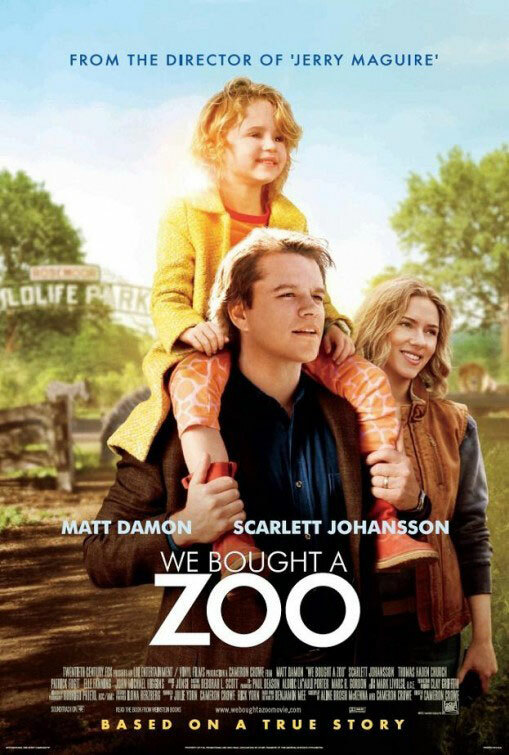 Set in Southern California, this is the amazing true story of a broken-down, struggling zoo, and the 200 Animals, which changed a young family forever. 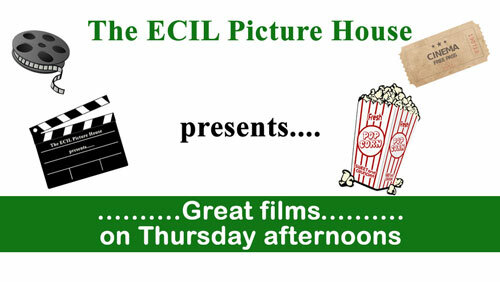 Stars: Matt Damon, Scarlett Johansson and Thomas Haden Church amongst others. 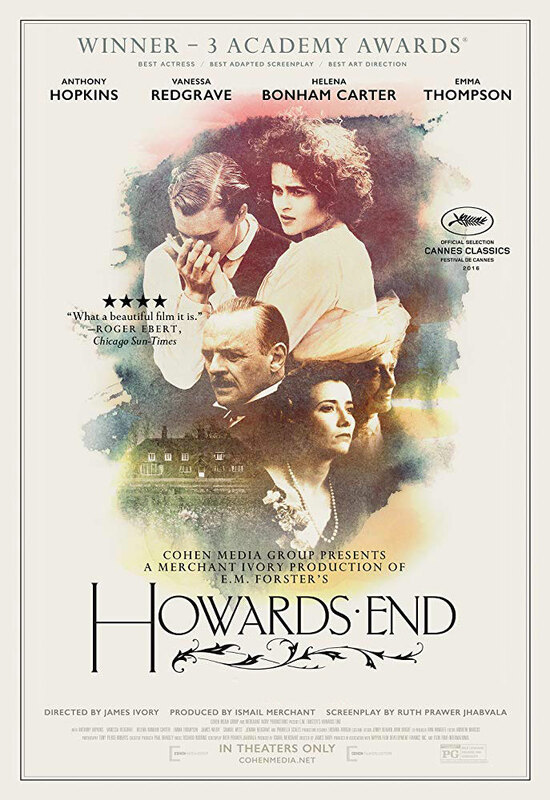 Based on E.M. Forster’s novel, this is the story of a bequest by an ailing lady, when, on her death, the family close ranks and do not inform the bequeathed of her inheritance. When the widower begins to take a romantic interest, the ensuing relationship leads to tragedy. Stars: Anthony Hopkins, Emma Thompson, Helena Bonham Carter and Vanessa Redgrave amongst others. A new speech therapy teacher at a school for the deaf falls in love with the caretaker, a fiercely independent and proud deaf woman who is speechless by choice. 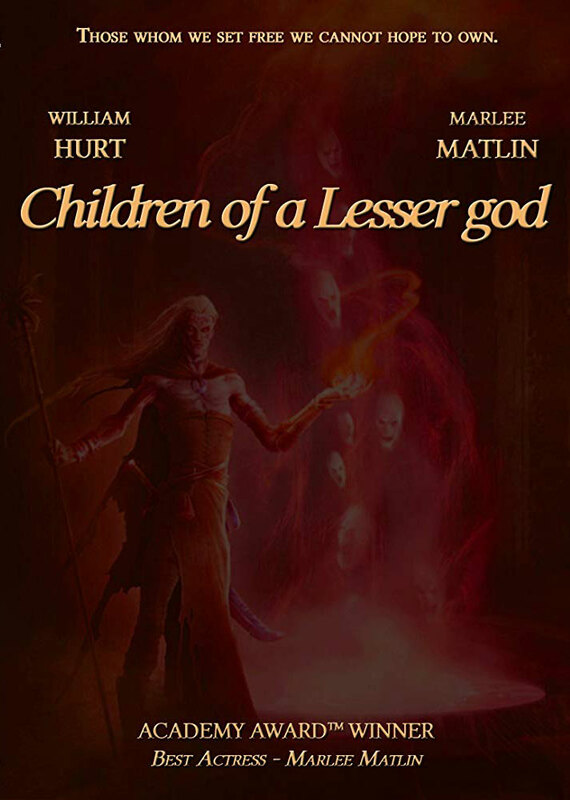 Stars: William Hurt, Marlee Matlin and Piper Laurie amongst others.